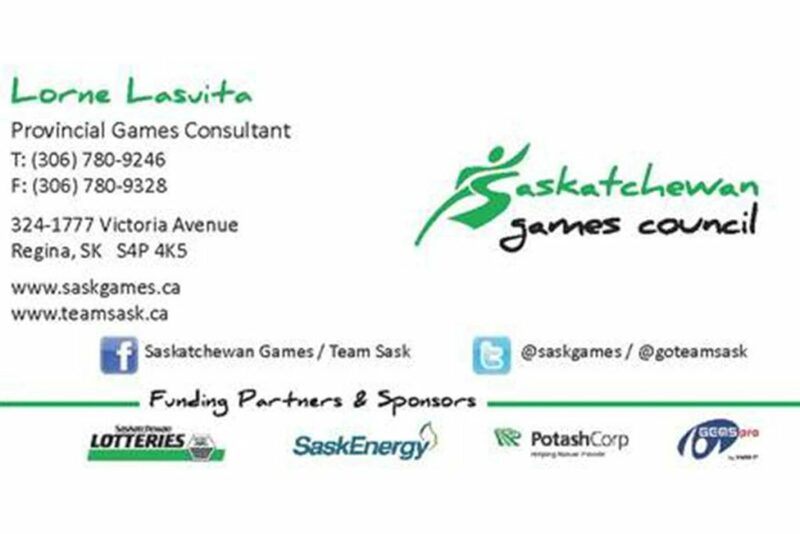 During the cold winter days of mid February some of the best athletes our province has to offer will all meet in North Battleford for the 2018 Saskatchewan Winter Games. 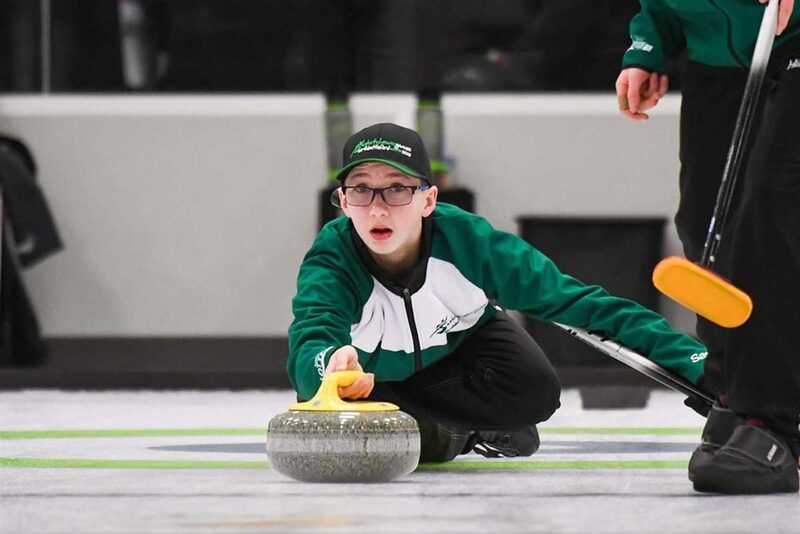 The 2018 Games will take place February 18-24, with the curling competition site to be hosted at the Northland Power Curling Centre. 2018 SWG Men’s Districts Registration – Deadline is January 11 @ 12:00 p.m.
2018 SWG Women’s Districts Registration – Deadline is January 11 @ 12:00 p.m.
Spiel & Registration Information here..
*To register, please click here.